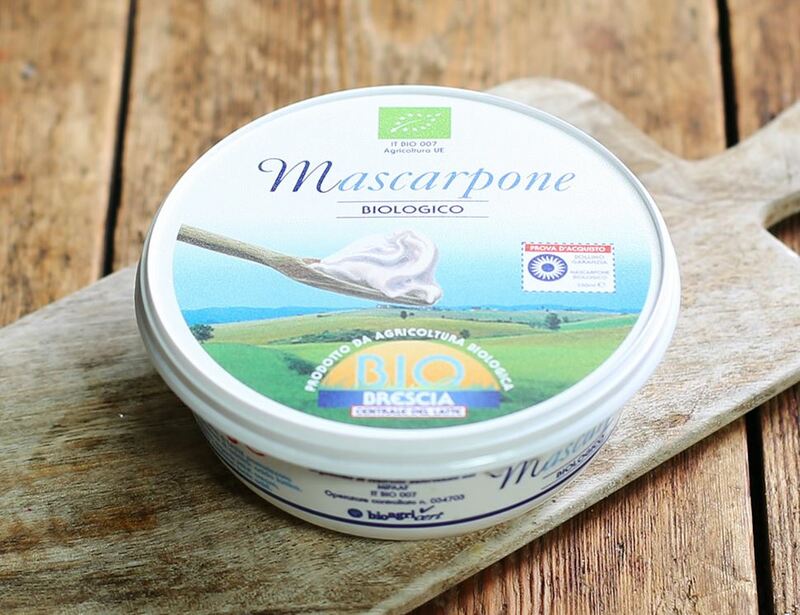 This light, creamy, organic Marscarpone is made by Brescia, an organic dairy in Northern Italy. The cows enjoy a diet of grasses, herbs and flowers to give it a wonderfully milky fresh flavour. Great in tiramisu, ravioli or on toast with berries. Perfect with a main course or dessert, it requires very little garnishing to be fully enjoyed. It can be enjoyed raw but is really designed for cooking or baking. It should be refrigerated upon delivery and closely wrapped once opened. Not suitable for home freezing.